A podcast exploring the intersection of high-growth ventures with impact investing and social entrepreneurship. 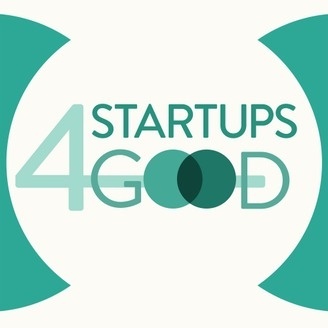 If you believe that startups can be a force for good, or want to learn more about For Benefit or B Corporations in action, this is the show for you. Guests include entrepreneurs and founders of high-growth purpose-driven ventures, their investors and VCs and other thinkers and doers. Your host is serial entrepreneur, angel investor and Lecturer at Yale School of Management, Miles Lasater. 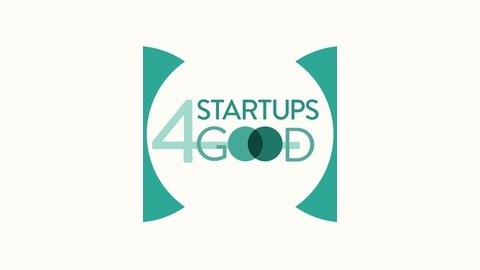 Enjoy Startups for Good!